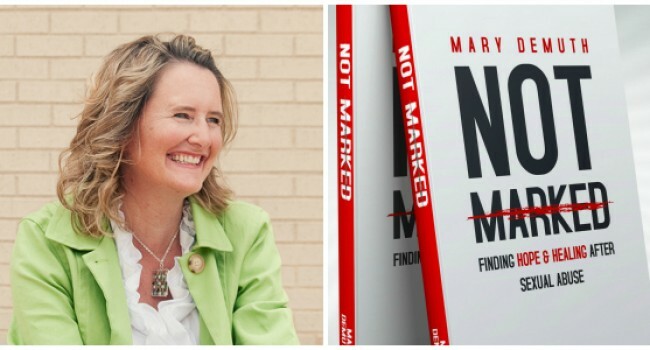 Last September I connected with Mary DeMuth, a DFW-based author/speaker. Our conversation was originally recorded for an upcoming project, ChasingDFWCool.com (a project that has suffered delay). Today, I’m releasing this episode because there are some terrific insights provided by Mary. We talk about writing, speaking, overcoming difficulties and connecting with people who can support us. More business people should take a lesson (or two) from creative people. Our lot in life isn’t so different, but our approaches often are. I hope you’ll reach out and thank Mary for spending some time teaching us the things she’d learned along the way.